For years, she had assumed that the strange sensation in her right eye was just a part of a changing body, nothing worth troubling over. Fortunately for the unidentified 67-year-old woman, doctors preparing her for routine cataract surgery last November discovered the source and removed it. Unfortunately for the squeamish, the cause was the stuff of nightmares: The woman’s eye had become home to a hard, bluish mass of nearly 30 contact lenses held together by mucus. The lump the medical team discovered was composed of 17 contact lenses, they reported this month in BMJ, a medical journal. On further examination, they found 10 more. “We were all shocked she had not noticed!” Dr. Rupal Morjaria, an ophthalmologist in Britain and one of the three authors of the report, said in an email. It is not clear how long the lenses were in the woman’s eye, but she had worn monthly disposable lenses for 35 years, the doctors said. The cataract surgery was postponed because of a greater risk of infection, but it was later carried out with no long-term complications, Dr. Morjaria said. She and her colleagues speculated that the patient’s poor vision and deep-set eyes may have contributed to her not noticing the accumulating mass. “She said she had felt an uncomfortable and gritty eye, ‘like something was inside,’ but she didn’t think it was anything to worry about,” Dr. Morjaria said. While lenses in Britain may be obtained only following an exam with a specialist, they are easy to buy online, Dr. Morjaria said. In the case of the patient, the lenses were lodged so high up under the eyelid that they would not have been easily spotted, she added. The team decided to publicize the case to raise awareness about safe contact lens use, she added. While contacts can be an effective way to correct vision, experts note that they must be treated with care. 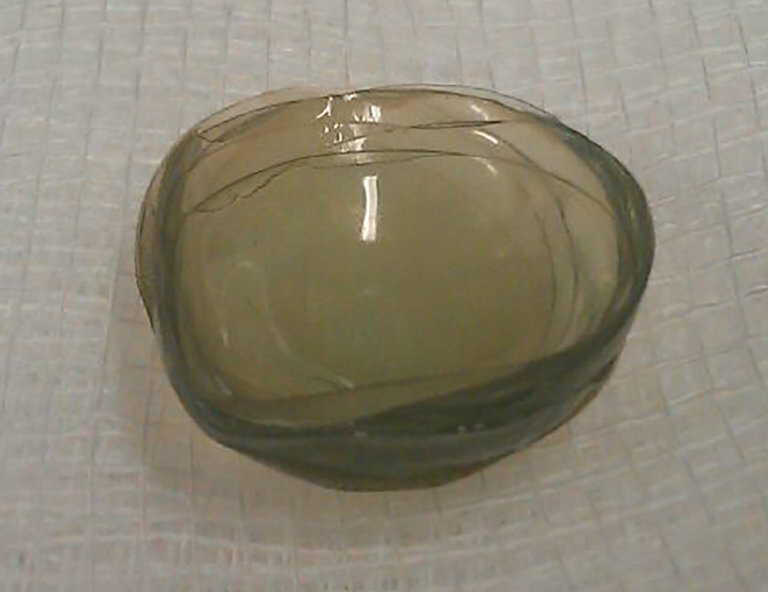 “This patient was lucky, however contact lens overwear can cause sight threatening complications,” Dr. Morjaria said. Last summer, the Centers for Disease Control and Prevention reported that about 41 million people in the United States wear contact lenses. Only a small percentage get serious eye infections. To reduce the risk of infection, the agency recommended not sleeping in contact lenses without discussing doing so with an eye doctor, not combining old and new contact lens solution, and replacing lenses as recommended. The mass was discovered by Dr. Richard Crombie, an anesthesiologist, and was removed by Dr. Amit Patel, an ophthalmologist. Both were authors of the report with Dr. Morjaria.